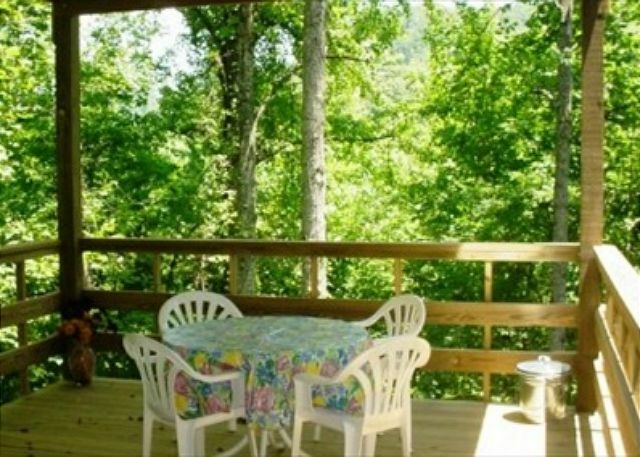 Silver Point, TN United States - Hurricane Haven | Center Hill Chalets Inc.
Hurricane Haven chalet will sleep 2-8. Great location. Walk to Floating Mill Beach in 3-4 minutes. 1/4 mile to Hurricane Marina and minutes to I-40. 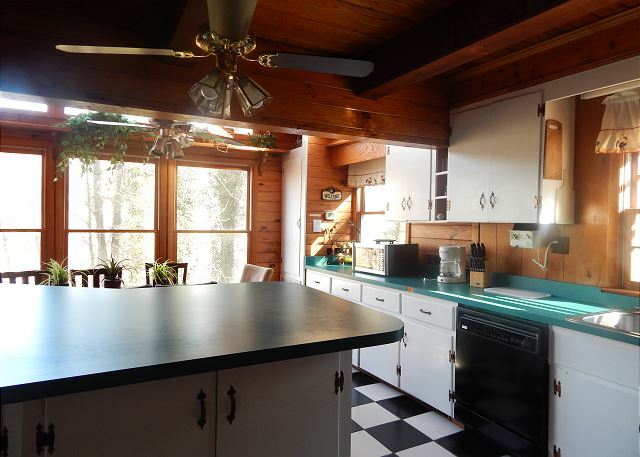 This chalet has a great layout and floor plan. 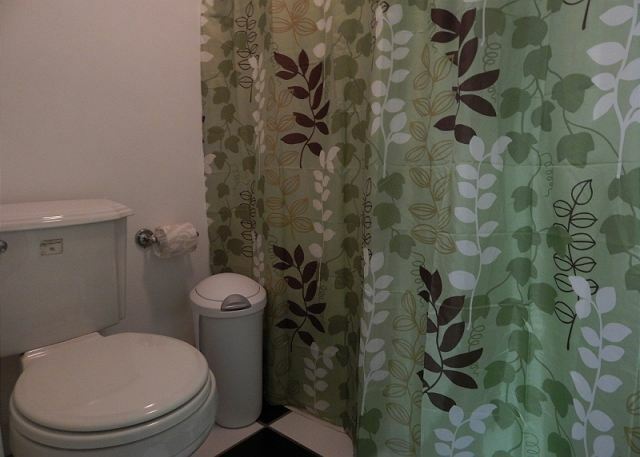 3 bedrooms plus den (den has futon bed), 3 1/2 baths (2 queen bedrooms on lower level - both have full baths, loft bedroom with 1/2 bath and another full bath on main level). 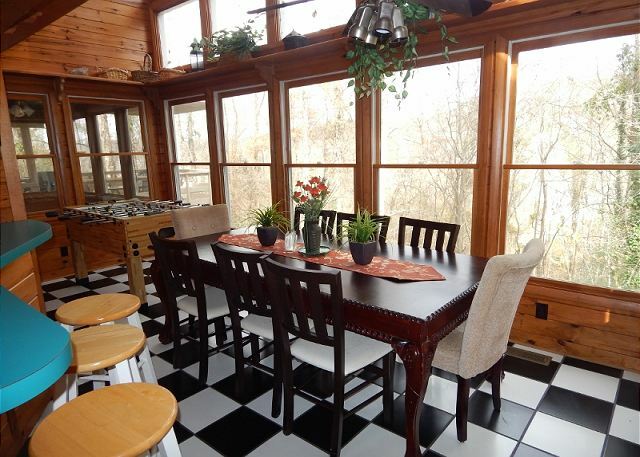 The large beautiful kitchen/dining area has abundant windows providing stunning views. 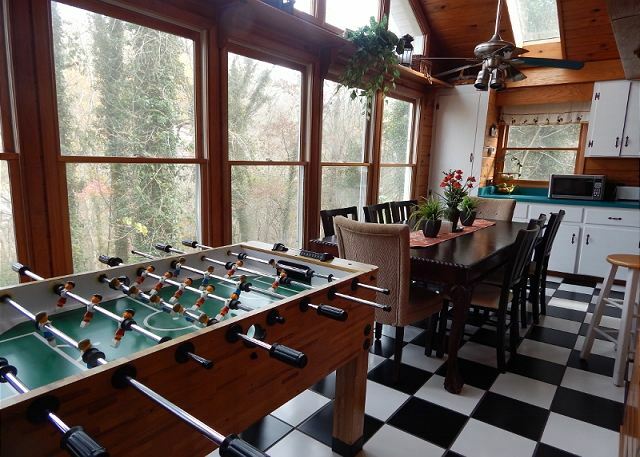 There is a foosball table, wood burning fireplace, TV and DVD player, and a gas grill on the covered deck. 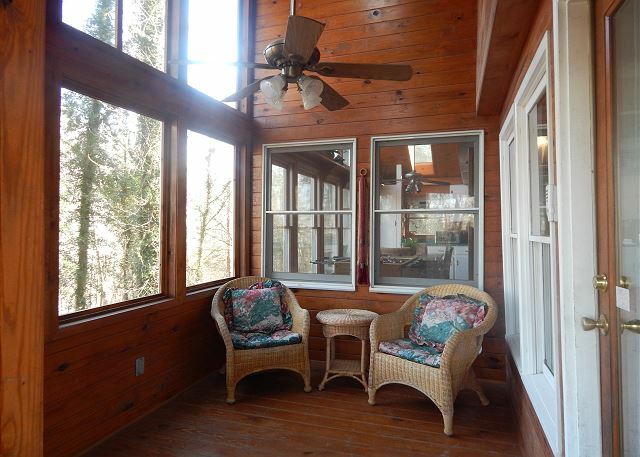 Enjoy the peaceful surroundings from the decks or screened-in porch. Winter lake view from decks. 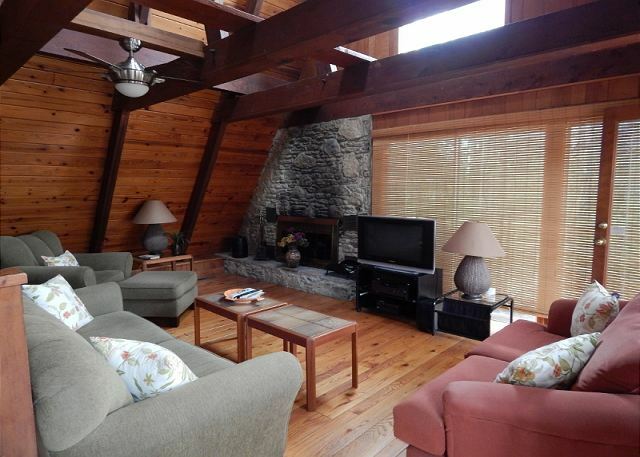 This chalet also has a nice covered hot tub on the lower deck and small fire ring outside the lower master bedroom. 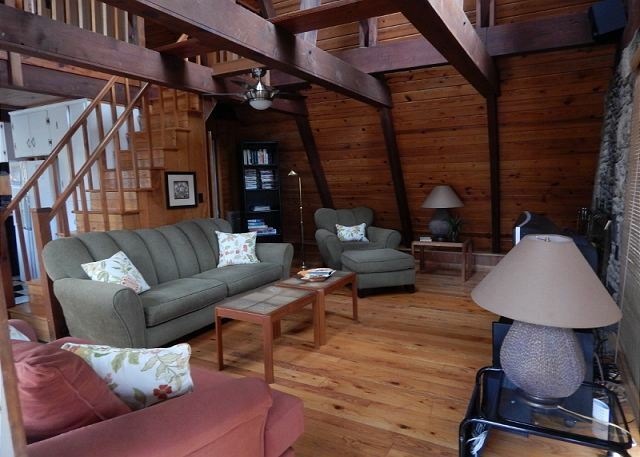 This cozy chalet is also walking distance to both Hurricane Hills and Hurricane Hideaway. 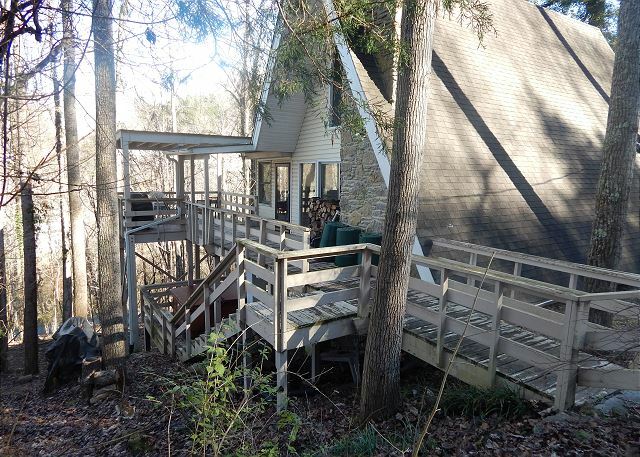 Good parking and great access to ramp at Floating Mill Beach or Hurricane Marina! It was a lovely place and a beautiful, quiet setting. It is a short walk from the playground and beach. The house was clean but the trash hadn't been picked up from the previous guests so it was a little stinky in and around the house. We couldn't figure out how to get the TV to work but that was totally fine because we really wanted to get away from everything for a couple days. 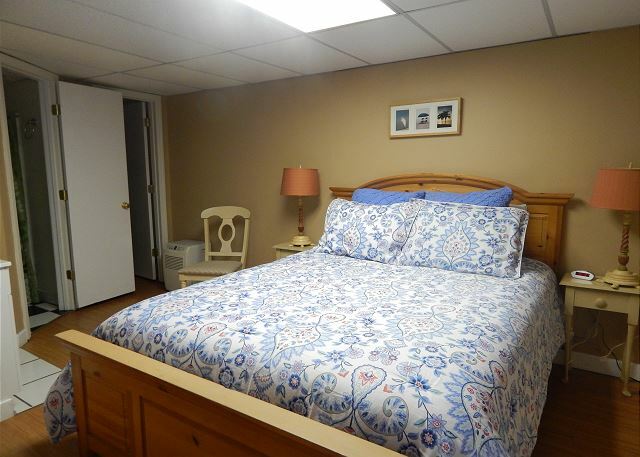 The beds are comfortable and there are plenty of bathrooms for a family. Thank you for your review. We apologize for the inconvenience of the trash, we had it picked up as soon as we found out that our trash services had missed it. 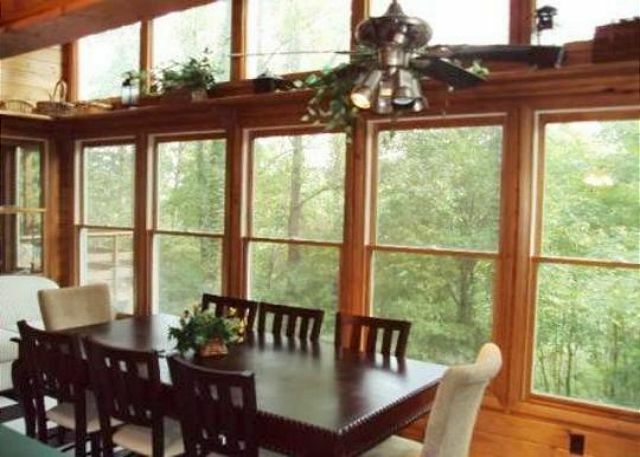 With 4 bedrooms and 3.5 bathrooms, everyone had plenty of space to spread out. 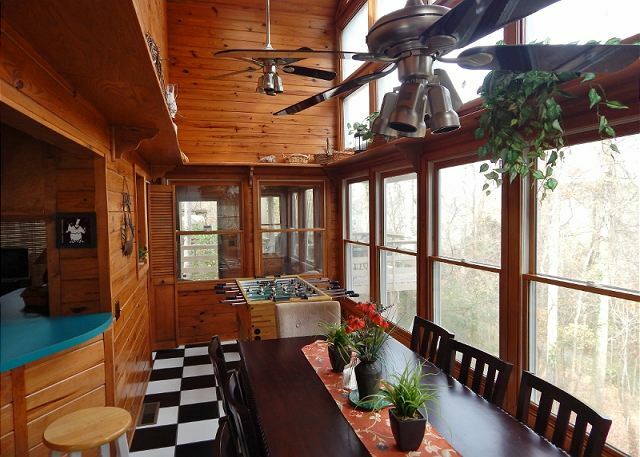 The kitchen, living room, and dining room were spacious enough for everyone to gather without being on top of each other. 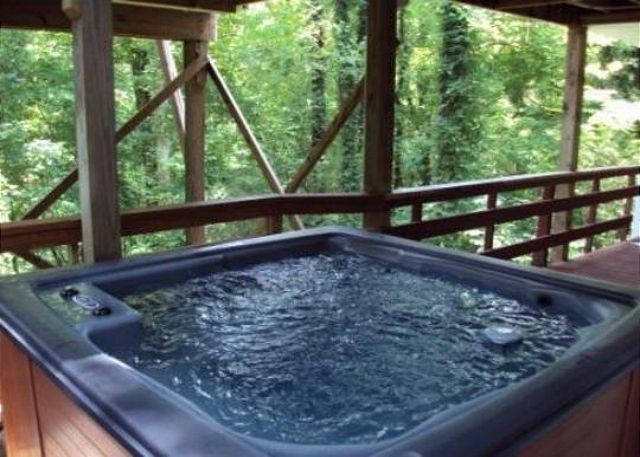 Our favorite moments were spent sitting in the hot tub and overlook trees surrounding the property! A bonus was walking about 7 minutes to the marina, where we set up hammocks and had a picnic on the picnic tables there. All 6 of us would recommend this chalet. We stayed here for a couple days after visiting Nashville for a few days. The road this house was on was a little hard to find as GPS cuts out but after we found it smooth sailing. The place was extremely clean. 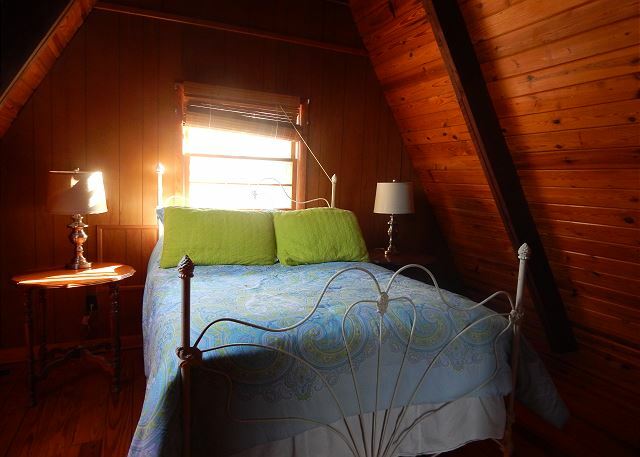 The two rooms downstairs which were not pictured were recently redone and very nice. The hot tub was great and the location was amazing. Only .5 miles from Hurricane Marina. Definitely recommend staying here. We had only 4 people but could have comfortably slept 8-10. We are glad you enjoyed your stay! 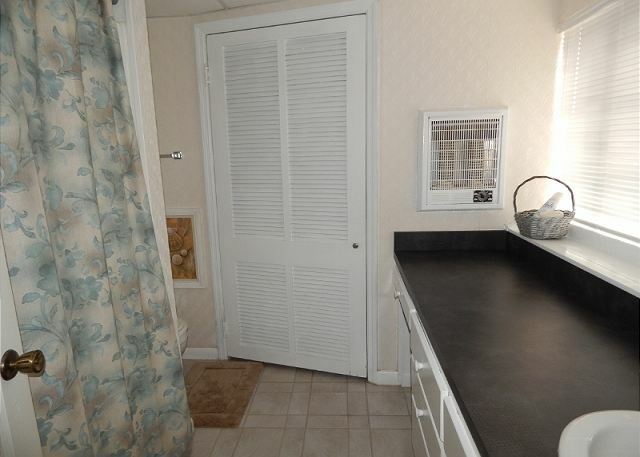 Some of our partnered sites do not post all the pictures of each house. You can view all our Chalet pictures on our website , for future. We look forward to your next visit! Thank you for your review! We are glad you enjoyed your stay! 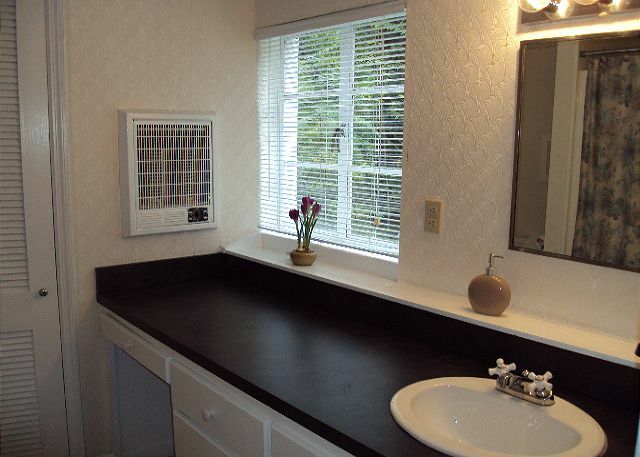 Some of our partnered sites do not post all the pictures of each house. You can view all our Chalet pictures on our website , for future. We look forward to your next visit! Thank you for your reiview! We are glad you enjoyed your stay! 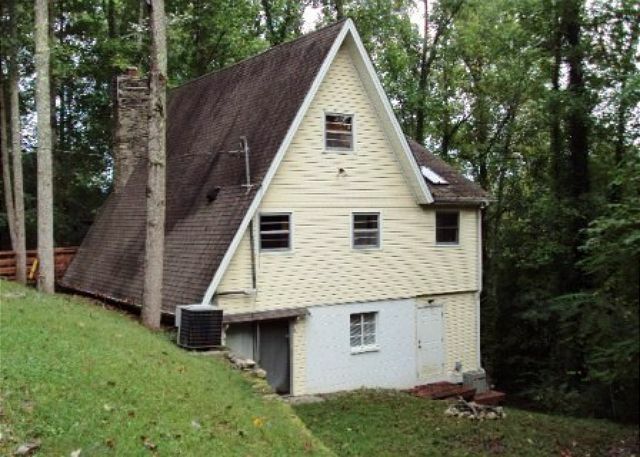 Some of our partnered sites do not post all the pictures of each house. 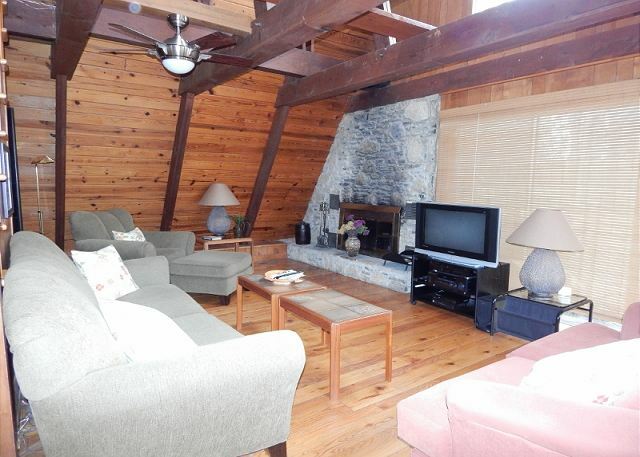 You can view all our Chalet pictures on our website CenterHillChalets, for future. We look forward to your next visit! Thank you for your reiview! We totally enjoyed our two night stay at Hurricane Haven. It was a wonderful weekend get away. I would have loved to stayed longer but we just had the weekend. The house was a perfect fit for our family. 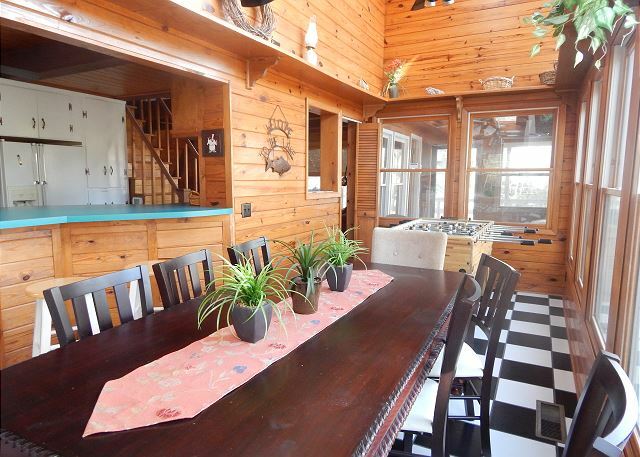 Three bedrooms and 3 1/2 baths, no one was crowded. The boys loved sitting in the hot tub at night to relax and wind down. 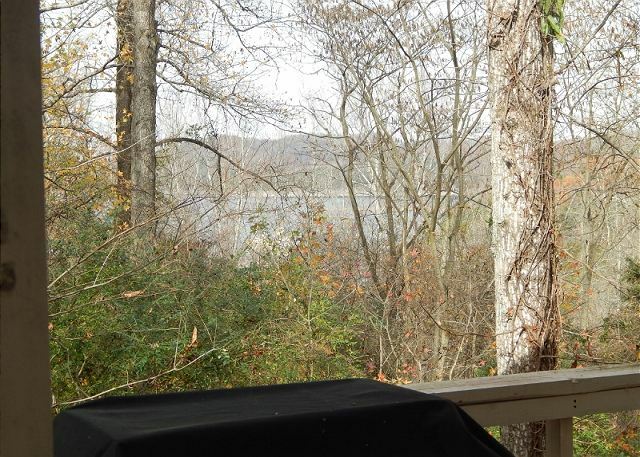 The birds were singing in the morning, while we had coffee on the deck. Just a very relaxing and perfect weekend. Thanks so much for the hospitality. Hurricane Haven is a great place to relax. 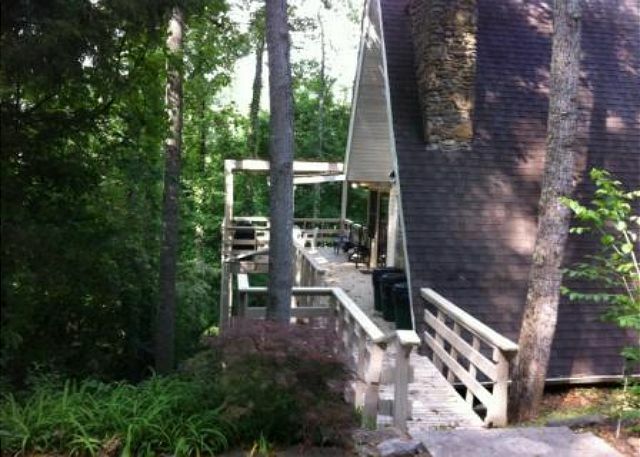 Being nestled so close to Center Hill and the privacy is a plus! We look forward to your next visit! Thank you for your review! Me and some friends stayed for the 8th year in a row enjoying a great fishing trip on the Caney Fork River. 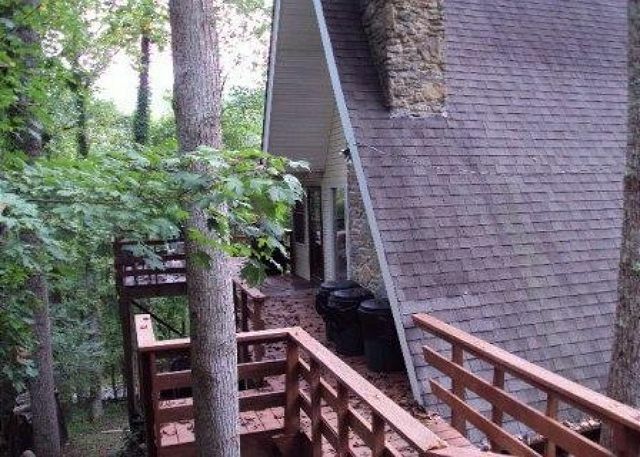 Property was in a great location and really enjoyed our stay. Only complaint was having to drive into Smithville to obtain keys to house and on Sunday had to drive back to Smithville to return keys. Home really needs a key lock box! Also TV's need to be updated. Will come back again next year! We are glad you enjoyed your stay! 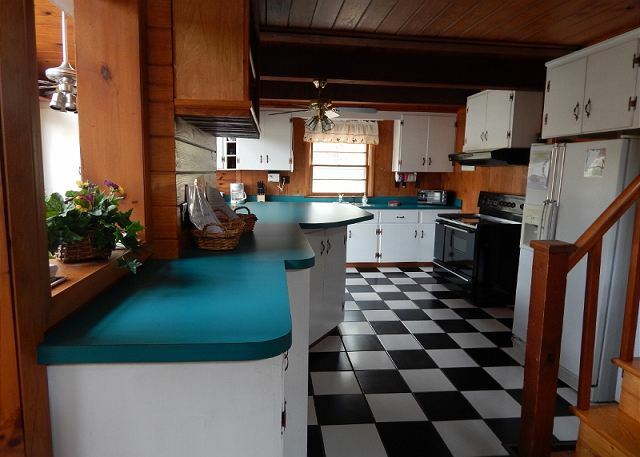 We will look into getting this home updated with the keyless entry and TV. We look forward to seeing you again! All went well. Great location. Light switches and tv use are very confusing. We are glad you enjoyed your stay and look forward to seeing you again. We are addressing the light switch issue, with some options that may make it easier to use. Our family of 8 truly enjoyed staying at Hurricane Haven. There was plenty of room, and relaxing on the decks was so nice in the mornings and evenings. The place was super clean when we arrived. The stairs in the house are steep but didn't bother any of us..just got to be careful. The hot tub needed more water and the butler for the cover was broke, but the water was clean. The grill did not work, we called about it and the maintenance guy was super helpful and nice. He got it fixed for us and we were able to grill our burgers. We could not get the tv to work, so he got that going for us as well. The outside table on the lower deck needs a new was gross. There are a few other things that need sprucing on the exterior as well. 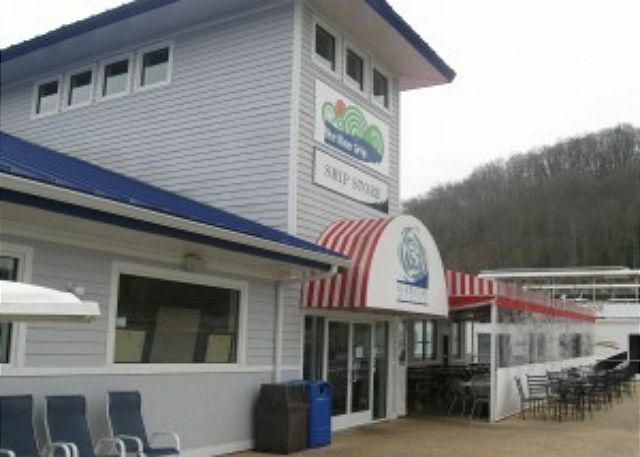 The swimming area is within walking distance, and the Blue Water Grille at the marina is a must! We also rented a pontoon boat one day, and canoed the Caney Fork river. The location is perfect! 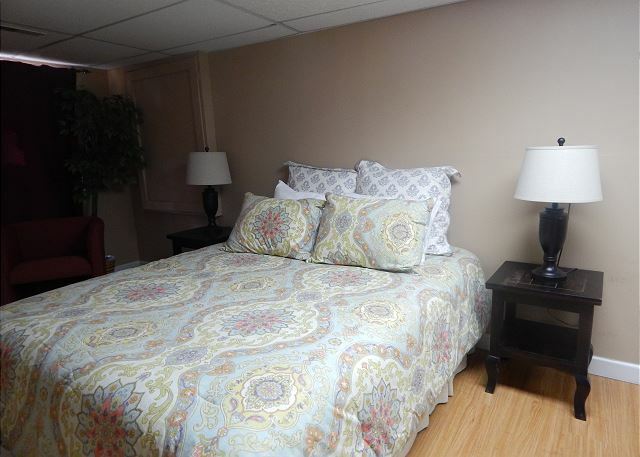 We are glad you enjoyed your stay, and we were able to take care of everything for you! We will look into having some of the items updated and look forward to seeing you again! Overall we had a good experience with our stay. We spent most of our time on the lake boating. 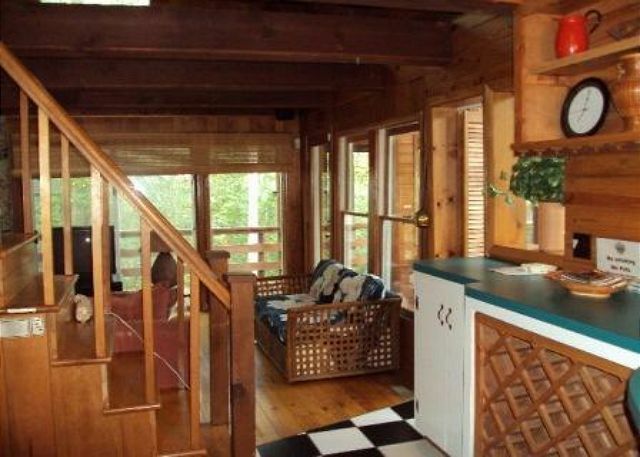 Cabin was cozy and very close to Hurricane Marina. The only disappointment was the size and age of TV's. I would recommend at a minimum upgrading TV in living area to flat screen. great place. needs a few repairs but when direct TV did not work, the maintenance man was there very quickly and fixed it and changed light bulbs for us, too! Would stay there again. Nice. Thank you for your review! We are glad you enjoyed your stay! We apologize about the inconvenience of the TV, but we are happy our maintenance was able to act fast to get this corrected for you! It is our goal to meet your vacation needs. We look forward to seeing you again! 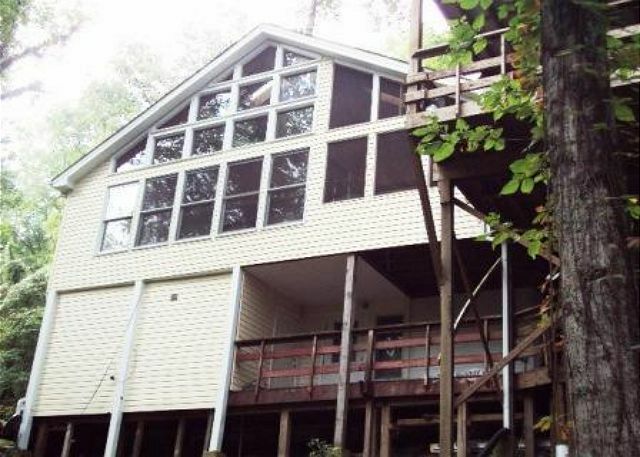 All went smoothly; the house was very close to the marine and had plenty of space for two families. We had a lovely time and enjoyed the house and area very much! We had a great time with family and friends, not very kid friendly. It was quite a extended walk to the beach. The location was awkward and difficult to find. Having said that, we would stay again and again. We had a great time at the cabin. The weather was not so good but, we made the most of it. The hot tub was nice. We didn't get to spent as much time on the lake as we had wanted but,we had fun anyway. Hope we can come again. A little disappointed with the location - construction going on and a little noisy. Absolutely no view of the lake (spring). Stairs very steep - hard for an elderly person. But aside from all that we had a WONDERFUL stay and my 2 kids and their spouses said they would definitely go back, as would I!! 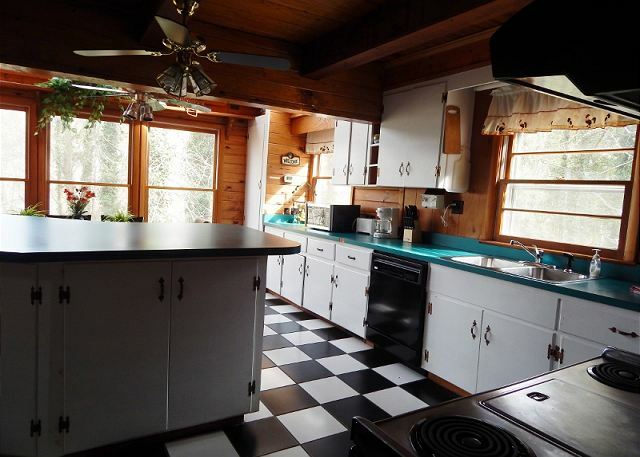 Cabin was very clean and kitchen had adequate supplies. We had 6 adults and there was plenty of seating space. We really enjoyed the fire pit and couldn't resist doing s'mores by the fire!! 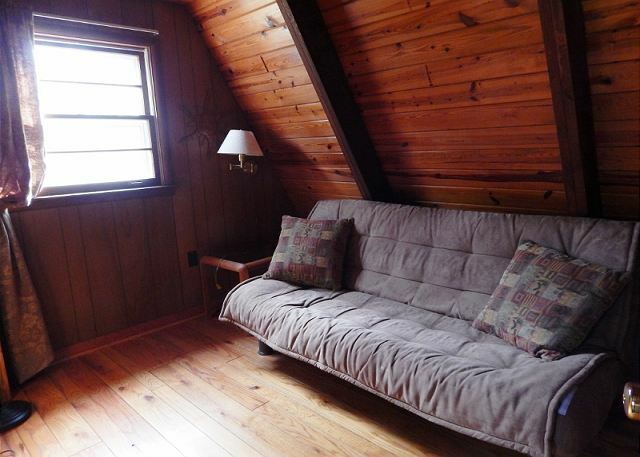 Very quaint cabin! By in large, we had a great stay. As past renters, however, we find the move of the office very inconvenient and the requirement to return the keys on Sunday 12 miles out of the way a pain. We think you ought to put a lock box and allow us to return the key into it without having to drive out of the way. We might even consider this a dealbreaker on whether we return. But nice staff and pleasant facility. Property manager very helpful. The teenage kids(7) loved the place. 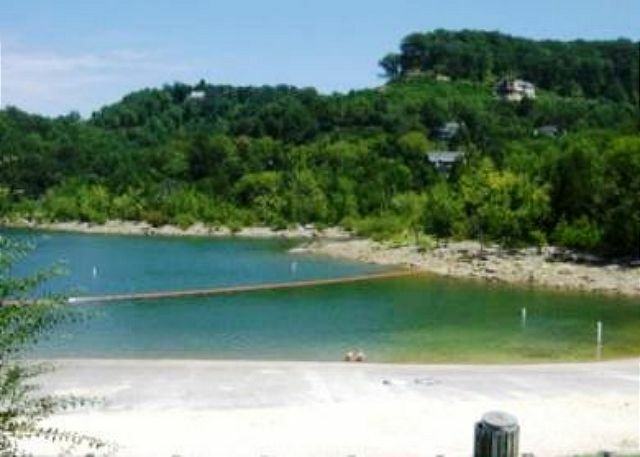 We took seven 18 year olds to the lake and they loved the place. Plenty of beds and places for blowup mattresses. The hot tub was clean and worked. Kitchen appliances worked, the outdoor gas grill was really nice. The only negative was ants coming in from the window at the kitchen sink area. If you are a walker, there's plenty of good walking areas. As close to Hurricane Marina as you can get. Couple small problems, Bees nest somewhere kept getting in the house. Batteries for remotes to turn off lights were dead. Larger beds downstairs were very hard and uncomfortable. Main bedroom downstairs had a very noisy dehumidifier which kicked on and off every 5 minute making it hard to sleep. ****NOTE**** elderly and guests with small children, bedrooms are on lower level and 3rd floor with EXTREMELY steep stair cases so caution.